Have a new Honda GCV 160? This guide will walk you through starting and stopping this engine, as well as address common issues, no matter what it may be powering. Fuel – Make sure there is fresh gasoline in the tank. This engine can use fuel blended with up to 10% ethanol (E10) or 5% methanol. Do not fill past the bottom of the filler neck. 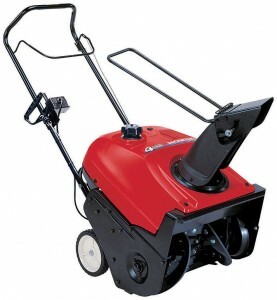 The Honda GXV270 is a popular engine for commercial devices ranging from power washers to water pumps. No matter what your engine is attached you, this guide will help you get it running. Check the oil: Remove the oil filler cap/dipstick, wipe off any oil, and reinsert it into the filler neck without screwing it back in. When you pull it out, the oil should be above the lower oil level mark. If it’s not, add some oil. Honda recommends 10W40 for this engine. On Oil Alert-equipped motors, the system will make a buzzing sound if the oil level is too low, but it’s best to check the level ahead of time. 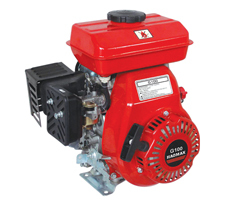 The GXV120 is used in a wide range of walk-behind power equipment, but no matter what it’s attached to, operating the engine remains the same. This guide will walk you through using your engine and solving common problems that may keep it from running. 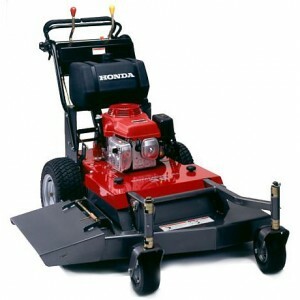 There’s a vast range of small engine equipment out there, but Honda’s legendary reliability means their engines can be found powering just about everything. 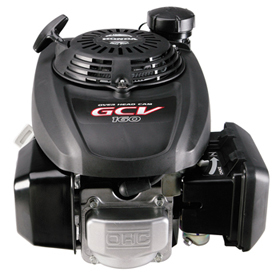 The GC135 is no exception, and using it is the same no matter what is attached to the output shaft. This guide will walk you through running this engine, as well as solving common problems so you can keep your equipment working year after year. 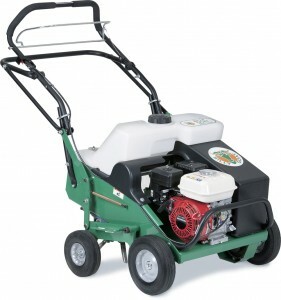 Honda’s G100 engine is used in a wide range of small-engine equipment, including lawn care, construction, and agriculture devices for both the consumer and professional markets. No matter what your engine is attached to, this guide will walk you through using this motor and solving common problems. Like all internal combustion engines, the G100 produces carbon monoxide when it burns fuel. When used in confined spaces, this gas can collect, causing asphyxiation. Always move the engine to an outdoor location away from buildings before starting.